Braid on Braid polyester yacht rope makes an ideal cruising rope. Nice to handle and easy to splice. 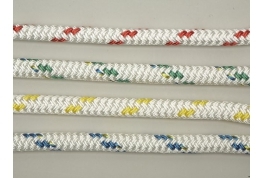 These yacht ropes have excellent abrasion & UV resistance. Other applications include sheets, halyards, control lines and many other general purpose applications. 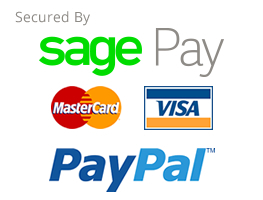 Unsure what yacht rope you need: call us on 01634 295880.